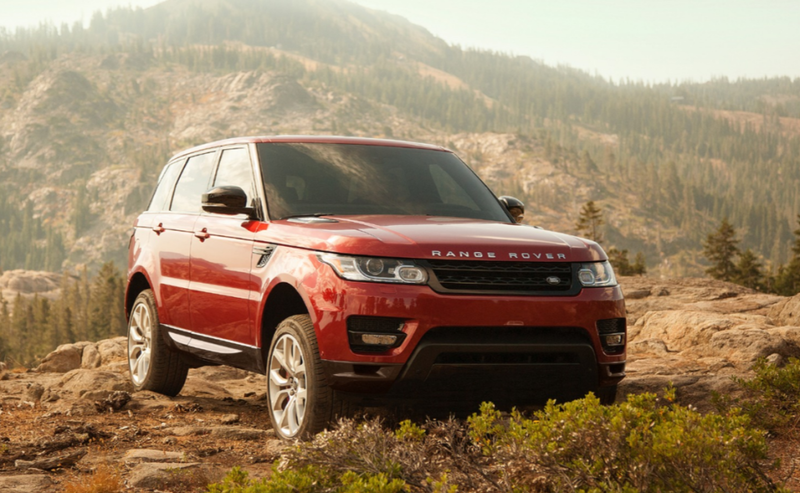 The 2016 Land Rover Range Rover Sport offers a choice of two powerful engines. The LR 3.0L Td6 diesel engine is turbocharged to promote performance and power, improve fuel efficiency, and lower emissions while providing the speed you need when you need it. This engine produces up to 254 hp and 443 lb-ft of torque for incredible control, getting up to 28 mpg highway. It accelerates from 0 to 60 mph in just 7.1 seconds, performing at speeds up to 130 mph. You can also choose the LR-V6 3.0L supercharged engine, which introduces more oxygen into the engine for more efficient fuel burning and more power. This engine produces an incredible 340 hp and 332 lb-ft of torque, accelerating from 0 to 60 mph in just 6.9 seconds and getting up to 23 mpg highway. Each engine uses a smooth-shifting 8-speed automatic transmission. The 2016 Land Rover Range Rover Sport is designed with features that ensure smooth, rugged performance that will get you through even the roughest terrain around Arnold, or keep you steady as you navigate the city streets of Washington DC. It’s the most responsive and agile Land Rover ever created, with nimble handling that makes you feel like you’re one with your SUV. It’s also the fastest, with impressive acceleration that gives you the power you need when you need it. The Terrain Response system lets you choose your driving mode that’s perfect for the terrain, automatically adjusting the throttle, grip, power, and other driving aspects so your 2016 Land Rover Range Rover Sport knows how to handle the ground. Choose Dynamic Mode to let the system take over, moving over different types of terrain adaptively and with intelligence. Adaptive Dynamics is a system that monitors the movements of your vehicle, checking in over 500 times a second to instantaneously optimize your damping system and minimizes body roll for a more controlled ride. Torque Vectoring uses the vehicle’s brake system and the electronic differential to balance the engine torque distribution between each wheel when you’re going around a corner, reducing understeer and improving your grip on the road. The Four Corner Electronic Air Suspension automatically switches between two heights of suspension when you select the off-road setting, giving your suspension more room to cushion you and providing a smooth and comfortable ride that’s not interrupted by bumps and jolts. The 2016 Land Rover Range Rover Sport is made to take even the roughest ground with a smooth and safe drive. The aluminum body is lightweight, giving your 2016 Land Rover Range Rover Sport a better power-to-weight ratio than ever while retaining the strength and rigidity you need to keep safe. It’s been tested in extreme weather of all kinds and over some of the most difficult terrains in the world. Let the 2016 Land Rover Range Rover Sport take you everywhere in Baltimore! Are you ready to conquer the road in your new 2016 Land Rover Range Rover Sport? 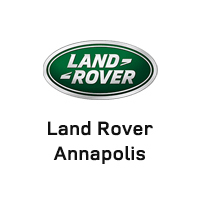 Try a test drive today with Land Rover Annapolis! Call us today at (410) 904-3108 or come see us at 101 Ferguson Rd, Annapolis.